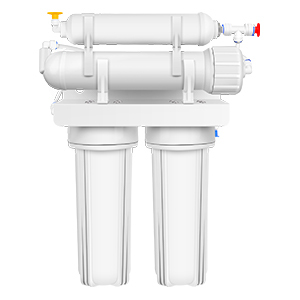 The water filter media determines what water filters removes contaminants from the water. 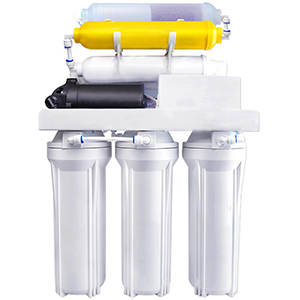 This article will tell you some knowledge of the filter media in the water filter. Harmless Polymerization Phosphate. 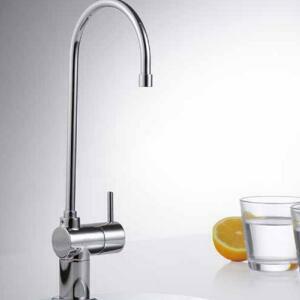 It stops the scale and reduces hardness of water. 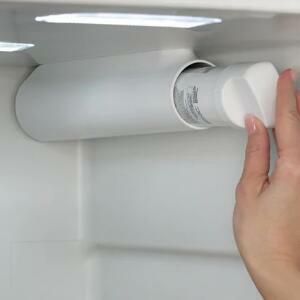 And it can form a protection layer at the inner surface of the metal tubes to prevent corrosion. 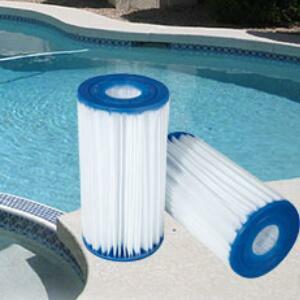 Good at removing Chlorine, unpleasant odor, color, spore, microorganisms and pesticide. Activate and anti- bacteria. Neutralize human body' s acidity. Mineralize ,activate and anti- bacteria. Remove the residual chlorine. 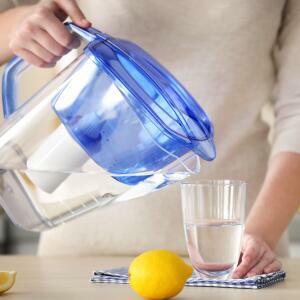 Adjust the water PH value. 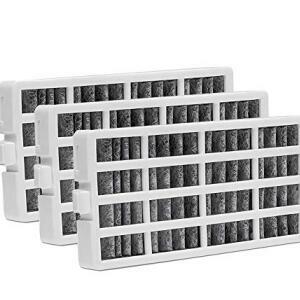 Anti-bacterial and absorb harmful metal ions. 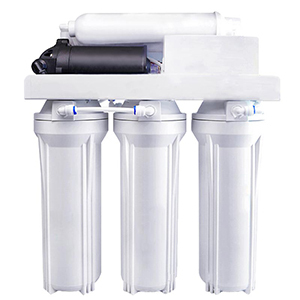 Emit Far- infrared Rays at normal temperature which promote the activity of water molecule and has the function of removing odor and inhibit bacteria. 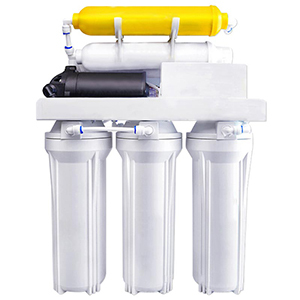 Widely used in industrial water treatment; separation, extraction and absorption of precious metals; decoloration of sugar solution, refining of medicals; softening of hard water in thermoelectric plant. 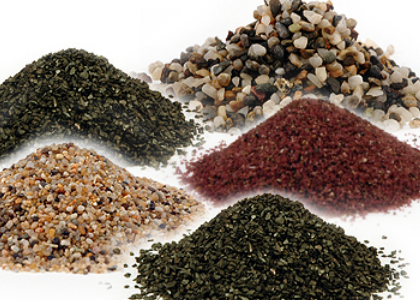 High absorb-ability to Chlorine, heavy metal, sulphide; Inhibit the growth of bacteria. 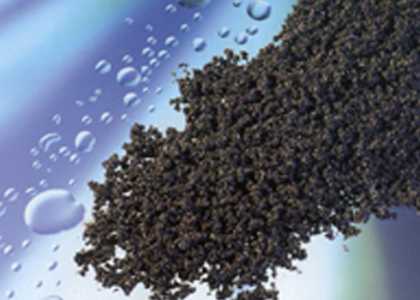 When being used with activated carbon, KDF can prolong the filtration life of the activate carbon. KDF can filter hot water. 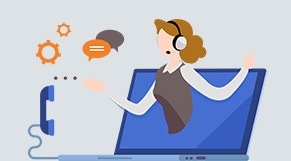 Higher absorb- ability to organic and inorganic gas, also the organism, inorganic substances, fuel, heavy metal in water. The carbon Fiber has good resistance to acids and alkalis, and good conductance and chemical stability. 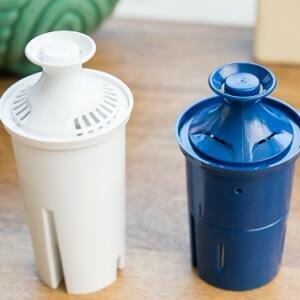 If you want to remove contaminants in the water, you should choose the corresponding water filters. 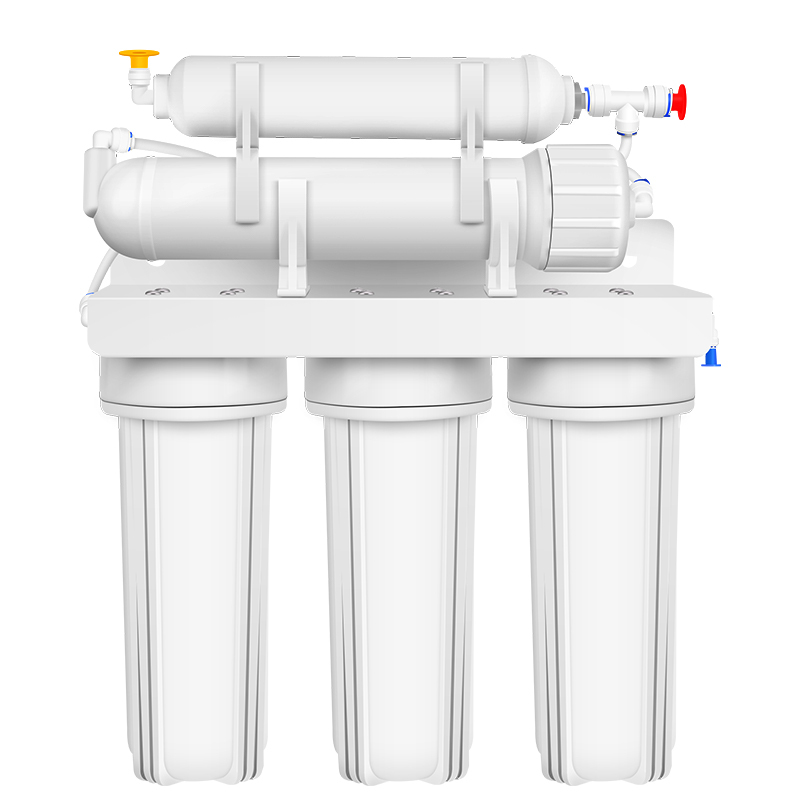 Contact us online and we will provide you with advice on purchasing a water filter.